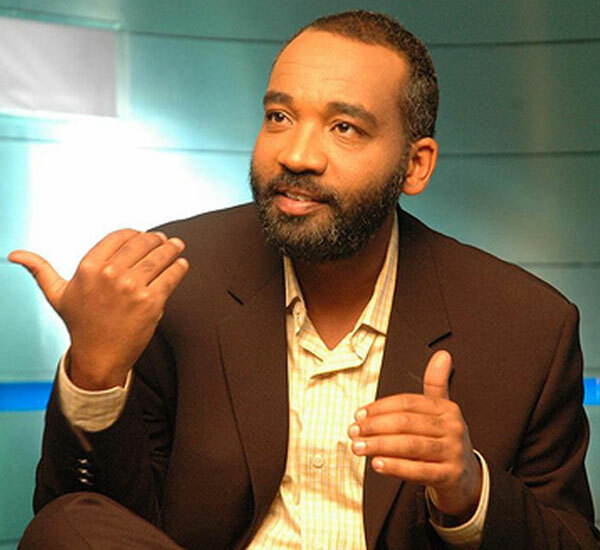 Sheikh Yassir Fazaga was born in Eritrea in Northeast Africa and moved to the United States at the age of 15. Sheikh Yassir Fazaga is an inspiring, multi-lingual speaker sought-after from USA through Canada to the Middle and Far East; has a Bachelors Degree in Islamic Studies from the Institute of Islamic and Arabic Sciences in Virginia; and received a Masters Degree in Marriage and Family Counseling from the California State University of Long Beach. Sheikh Yassir has been teaching the Arabic language and Islamic Sciences and offering Islamic courses on Scriptural Exegesis, and Islamic financial contracts for American Open University. Born in Canada, he grew up and attended school in Ontario. In his early teens, by means of the prayers of his righteous parents, decided to focus his Life towards serving Islam. Br. Kamal is a young dynamic speaker, who serves as the Imam of George Mason University. 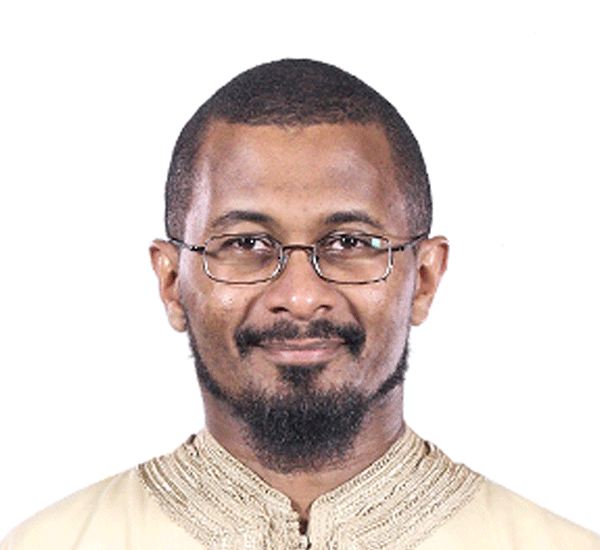 Educated at the hands of numerous prominent Islamic scholars from across the world, he has served as a radio talk show host for the largest Islamic Radio station, and has been teaching Islamic studies in more than five mosques across the Washington DC metropolitan area for over four years. His claim to fame is the “How to give a Shahadah in 10 minutes!”, a vibrant Dawah workshop which has lead to many people accepting Islam over the past few years. Kamal el Mekki is also dubbed the Black Belt of Da‘wah. With decades of experience in the Da‘wah scene, Shaykh Kamal combines his ground-breaking teaching style with his own dash of humor, certain to leave students feel at ease & entertained, but above all skilled and empowered. From Cedar Rapids, Iowa where he was born and raised tracing his family history back to some of the earliest Muslim settlers in the North America. A graduate from the college of Shari’ah (Islamic jurisprudence) at the Islamic University of Al-Madinah, he also holds a masters from the same university specializing in Fiqh. He currently resides in Al-Madinah with his family.